A sanitary valve, as its name suggests, is a type of valve that meets the health standards (medical standards or food standards). 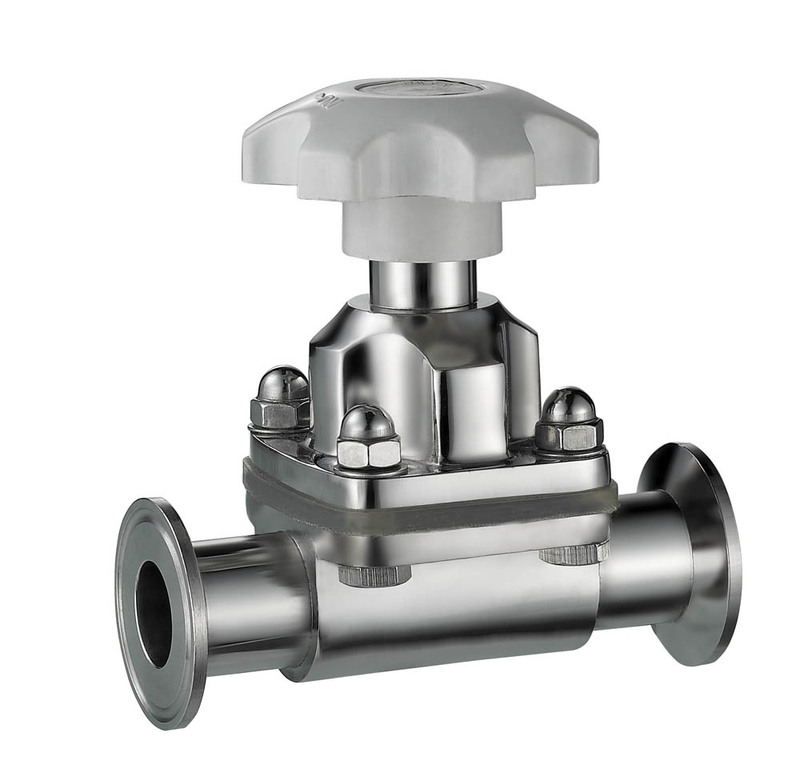 The valve body must meet the health standards of stainless steel. All parts that contact with the medium are mirror polished. The degree of polishing and cleanliness must both meet the health standards of valve components. It's mainly used in sanitary areas of food processing, pharmaceutical factories and hospitals. It's also used in places with high requirements for health standards that tolerate no physical and chemical hazards. There are requirements for the materials of valve body and sealing. The material used in most cases is stainless steel. The sealing surface of the valve seat must be non-toxic. For example, the material for hard sealing and soft sealing can be stainless steel and rubber, respectively. 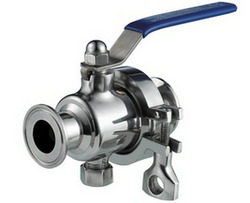 Common sanitary valves include: sanitary butterfly valves, sanitary ball valves, sanitary check valves, sanitary solenoid valves and sanitary diaphragm valves. 1.in line with GMP requirements. 2.with a surface fineness of 1.6 or above. 3.in situ cleaning and in situ disinfection of the contact surface. 4.smooth transition, no accumulation of materials. 5.there's a structure for preventing material-fleeing outside the sealing surface.